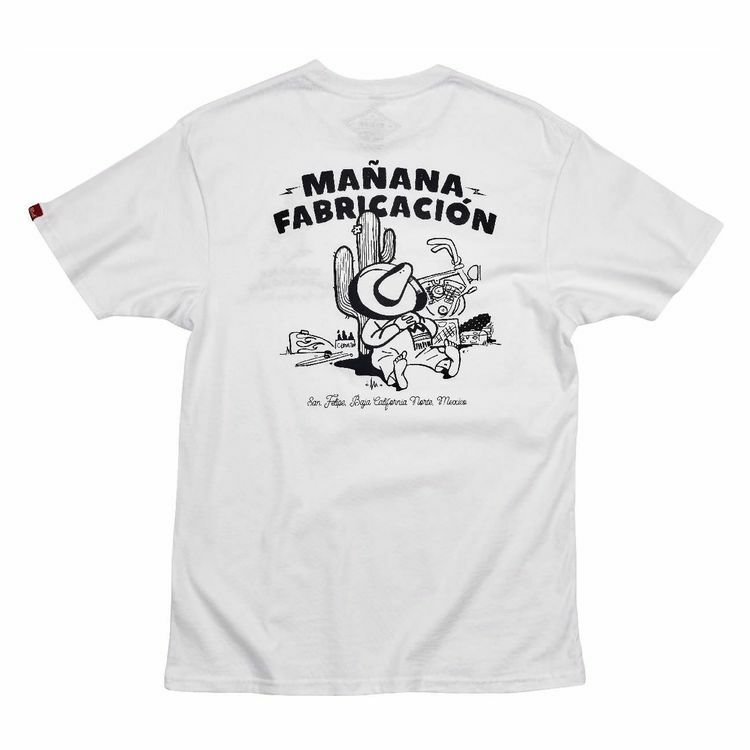 100% pre-shrunk cotton garments with soft hand screen printed graphics. Bike maintenance and beer brawls gone horribly wrong can wreak havoc on a man’s stylish appearance. Don’t be caught looking downtrodden or homeless in a filthy t-shirt. Pump up your steez with some fresh gear from the haberdashers at Biltwell. 4.3oz cotton tee is nicely detailed with hand-screened water-based inks, woven clip tags and the irritating collar tag has been replaced by a screen printed label.